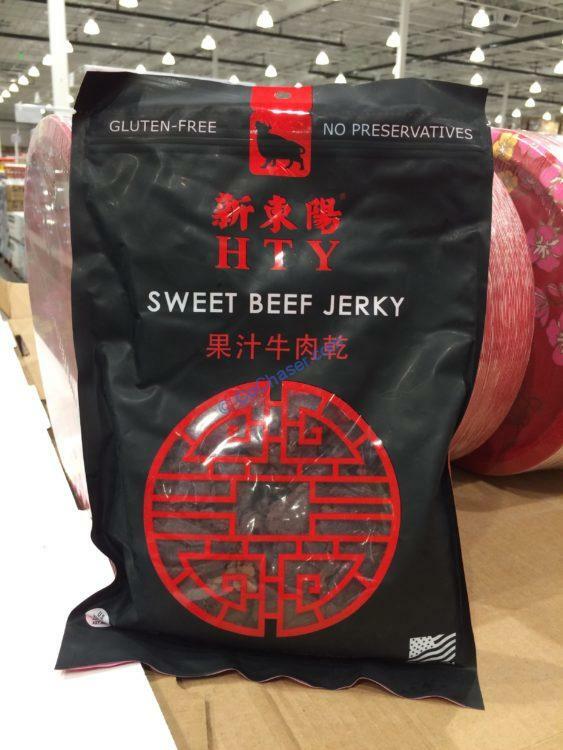 Fusion Ranch Sweet Beef Jerky is authentic Taiwanese Asian-style sticky sweet beef jerky. It is unlike anything you have had before. Per serving size 1 oz (28g), it contains 80 calories, 20 from Fat, total fat is 2g (3% of daily value), saturated fat is 1g and 7g of protein (15% of daily value) and 6g sugars.